I’m a freak that uses facial oils all year long but I appreciate that most of you probably switch to oils around this time of year. Skin becomes drier and dehydrated thanks to the cold weather, AC at work and heating at home. So drink up ladies. And once you’ve knocked down your 3 litres of water a day, slather your face with a yummy facial oil. It’ll work wonders, trust me. 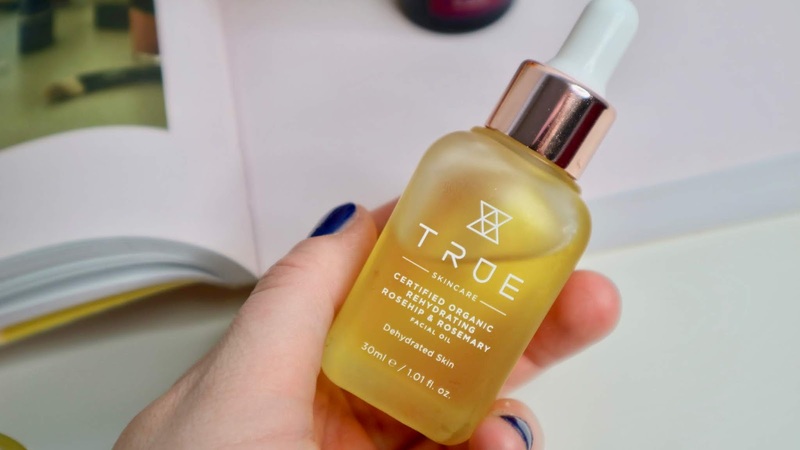 You might not heard of True Skincare yet, I haven’t prior to this glorious discovery, but it’s one to dig for sure! Available online here or via Holland and Barrett, the natural brand combines the power of well-known ingredients and gorgeous packaging. 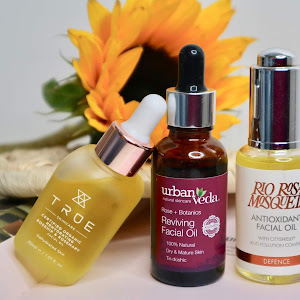 They currently have only 3 products in their line and I picked up the Certified Organic Re-Hydrating Rosehip & Rosemary Facial Oil as part of my Latest in Beauty subscription. It costs only £13.50 for 30ml, comes in a matte glass bottle with a pipette and a range of incredible oils and some essential oils as well. You know my thoughts on the latter - as long as my rather sensitive skin doesn’t react, I’m good. 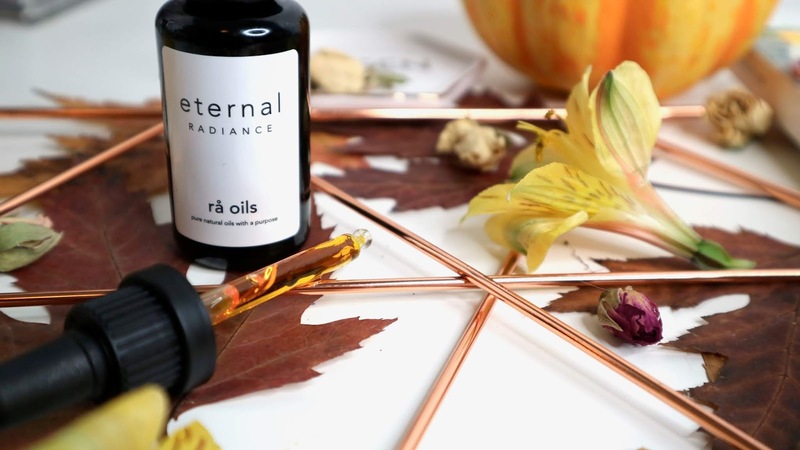 It combines the powers of sunflower, sesame seed, apricot kernel, jojoba, rosehip seed and borage oils as well as rosemary, bergamot, frankincense, orange peel, patchouli and geranium essential oils to bring hydration to dehydrated skin. If you’re acne, I’d probably steer clear as some of the oils may react with it, but for dry and combination - it’s a dream. I apply the usual 1 drop per area and gently massage it in. It sinks in quickly and leaves my skin feeling good. You can grab yours here. 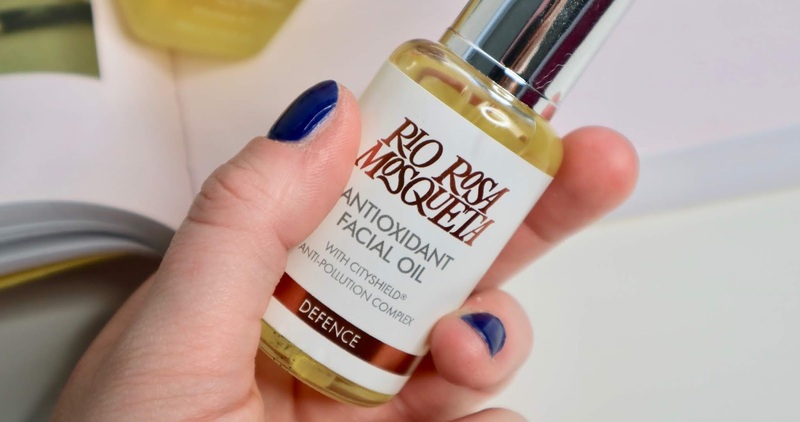 Another one for the books from rather an unknown brand the Rio Rosa Mosqueta Antioxidant Facial Oil* is a great buy if you worry about air pollution damage. It combines the efforts of City Shield complex (Rosehip Seed, Sacha Inchi and Cranberry Seed oils) as well as deeply moisturising Macadamia, Grape Seed, Argan and Jojoba oils and some congestion fighting lavender and geranium essential oils to name just a few. Another superb formula in a bottle, perhaps less fancy that some but affordable still at £24.99. 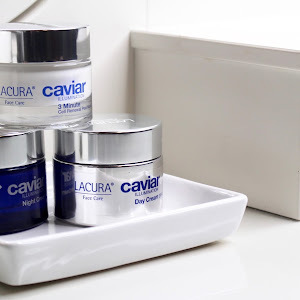 Just a few drops every night allow your skin to recover from the environmental damage done to it throughout the day. It sinks in easily too, so if you fancy using it in the morning, feel free. Make it yours now. 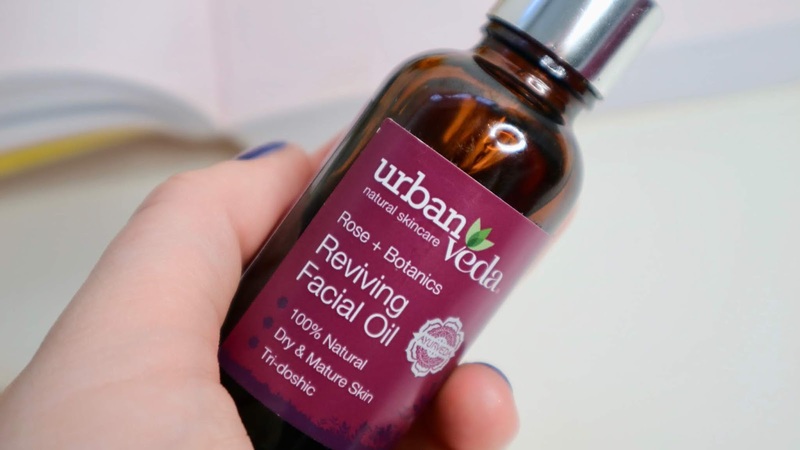 Urban Veda Reviving Facial Oil* has been a firm favourite of mine for a while. The ingredient list is impressive again, more so that others with only a few quid more in terms of the price point. At £29.99 for 30ml, you’re getting an intense combination of safflower, squalane, geranium, argan, borage, hemp, cacay, evening primrose, rosehip, pomegranate and too many others to list here. 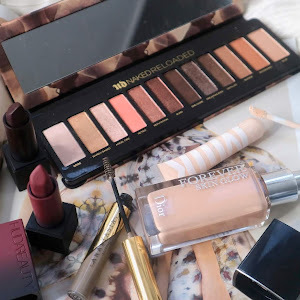 This fab formula sinks in quickly leaving only the tiniest film so I tend to use it at night. 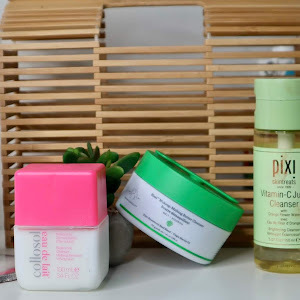 If you simply need your skin to regenerate and drink up all the pollution-fighting, deeply moisturising, wrinkle-plumping oils, you are in the right place. Buy it here. Some niche brands may not be getting the hype of these established and maybe little better at promoting themselves, but that shouldn’t stop us exploring our choices. Learning ingredients that work for you and your skin open us to the world of possibilities at a fraction of the price. 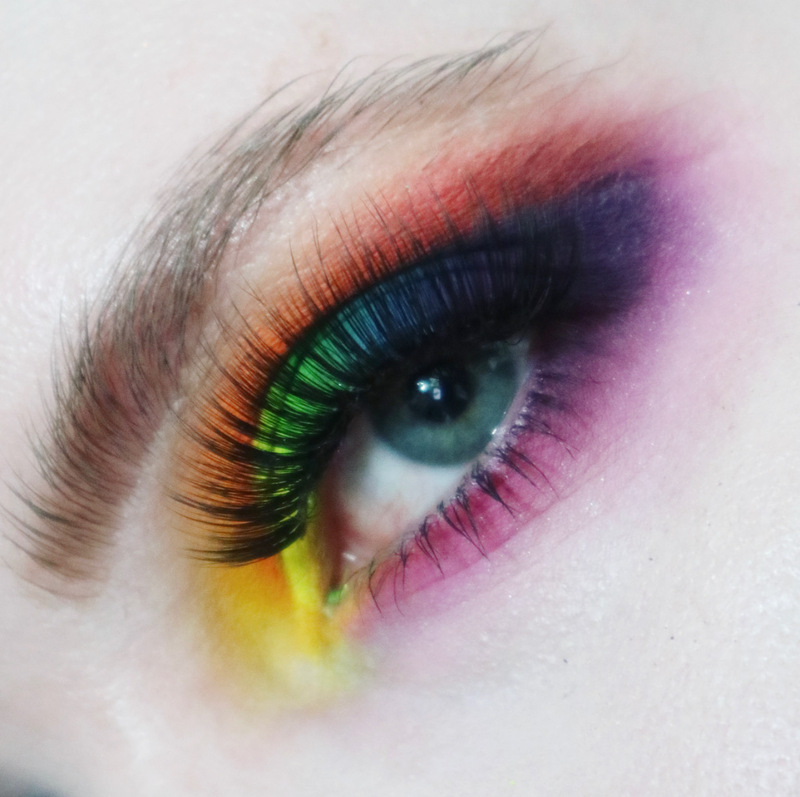 Underrated beauty is often a way to go, don’t you think? Oh wow they look good! The true one sounds good, and I wouldn't think to look in H&B for skincare - such a good price! H&B is such a great store, I don’t think i appreciated it enough! That Revival Facial Oil sounds beaut! Oooh if you decide to try it for yourself please let me know! 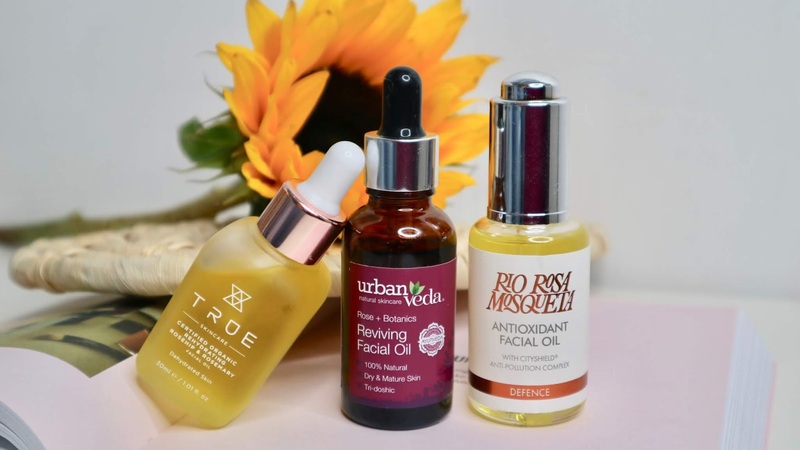 I use facial oils all year around too, my skin loves them so much! The True one has such a beautiful bottle and honestly, you had me at dehydrated skin. Haha same! If I hear dehydrated, radiance, glow - I’m there making it rain!